After a freak accident a seemingly ordinary chicken becomes a bomb laying free range hero! Discover the darkest kept secret of the fast food giant known as BFC, their best selling addictive blue hot sauce, and answer the ultimate question: Which came first, the chicken or the bomb? 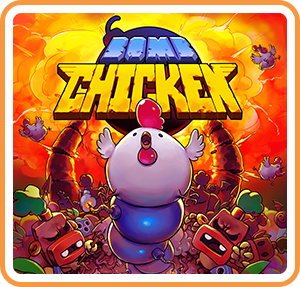 Where can I buy Bomb Chicken physical/digital?